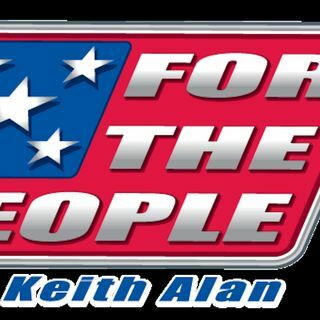 On today's For The People Program W/Keith Alan. Explosive post election fight in Florida, as new Arizona senate tally gives edge to Dem. Las Vegas massacre survivor dies in CA bar shooting. Chris Christie, Pam Bondi considered to replace outgoing AG Sessions. Michelle Obama says she will NEVER forgive Trump...WHY? Jim Acosta sparing with POTUS again! All this & More on today's For The People...W/Keith Alan.